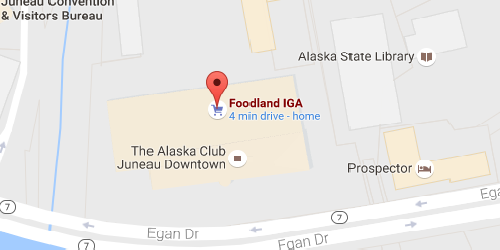 Foodland Deli is a great alternative for a meal on the go. I always enjoy pre-made meal which vary from 7.99 for Asian taste, meatloaf and mash potatoes, to 9.99 for ribs meal, or brisk. The staff is always friendly and more than willing to serve on you. 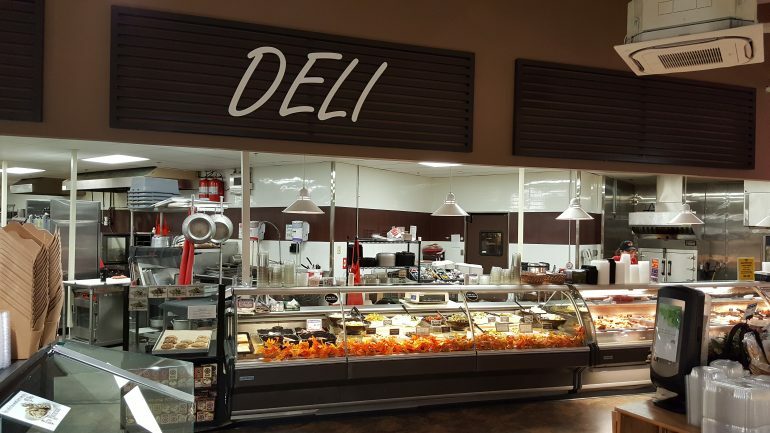 They have a large selection of premade sandwichs to select from too. 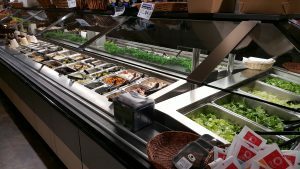 There is also a salad bar with a large selection.